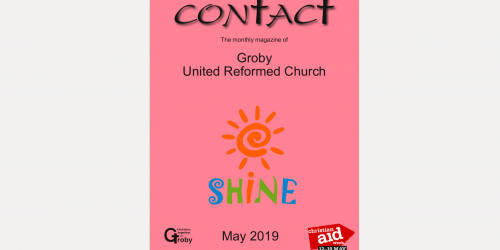 Groby United Reformed Church | We are a growing, bible based church, committed to worshiping God and sharing the good news of Jesus Christ. 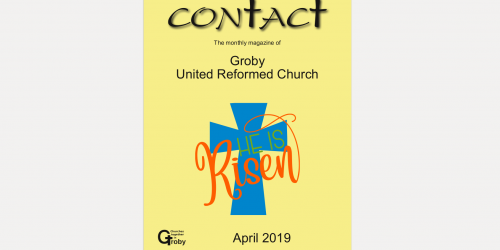 Welcome to our church in Groby. We are a growing, bible based church, committed to worshipping God and sharing the good news of Jesus Christ. We seek to do these things through prayer, fellowship and teaching, also by trying to live our lives according to that teaching. We would love to welcome you to one of our Sunday services. Why not come along?